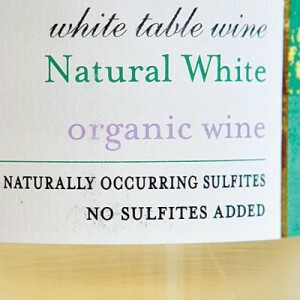 One of the most debated topics of wine is that of Sulfites: What are they? Where do they come from? Are they dangerous? One might ask the same questions of Love: What is it? Where does it come from? Is it dangerous? The answers are as variable as they are helpful. Love and sulfites are natural. They come from our physical world. As to the danger of either, all good things in life have the capacity to cause pain or enhance pleasure. The key to the latter is at least partially found in the understanding of how each of us interacts with the elements. Sulfur is a naturally occurring element found in the earth’s crust. It has been used as a cleansing agent since antiquity, most notably by the Romans to prepare containers where wine would be stored. Over the centuries experiments showed that burning elemental sulfur in empty containers before being filled with wine increased the longevity of the wines. In the 15th century, a German law specifically mentions the use of sulfur for preparing wine containers. By the 18th century, largely thanks to Dutch wine merchants, the practice of burning sulfur in empty wine casks prior to filling became a standard practice for the wines they shipped over long distances by sea. As scientific research would come to prove, the use of small amounts of sulfur in vineyards and sulfur dioxide in wineries can have beneficial effects on the final quality of the grapes and wines. Today, the use of sulfur in the wine industry is a standard practice in all but a fraction of the total global production. Why Is There Sulfur In My Wine? 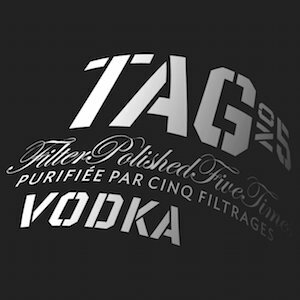 Sulfur is a naturally occurring byproduct of fermentation. As of fermentation. As the yeast eat the sugar in the juice and create alcohol a very small amount of sulfur is created, in addition to small amounts of carbon dioxide. 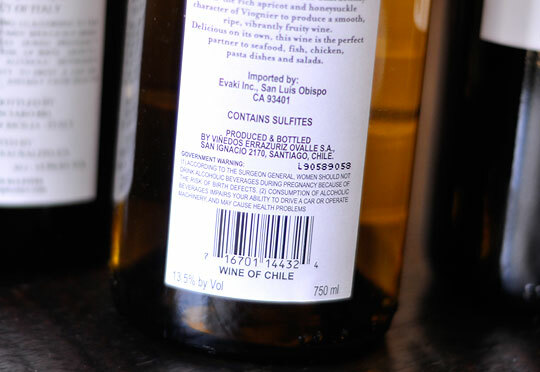 Some wine producers choose not to add any additional sulfur-dioxide to their wines, while others – especially those with an important wine brand – choose to add small quantities of quality-controlled sulfur dioxide to preserve their products. Some people with sensitivities to sulfur can have allergic reactions to very small quantities of sulfur. This is the number one reason why all wine labels around the world have a government warning that alerts consumers to the presence of sulfites in a wine. As I mentioned above, 99.99% of all wines do contain sulfites because it is a natural part of the winemaking process. All governmental regulatory agencies have standards for sulfur additions. Most of these standards have maximum levels that fall below thresholds where an allergic reaction, or personal harm, might occur. 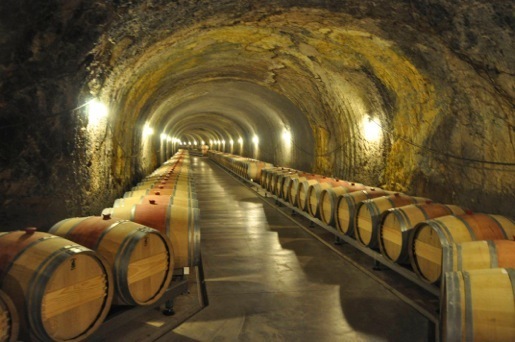 Most wineries add far less sulfur dioxide than allergen thresholds, because they are building on the amount of sulfur already built into the wine during the fermentation. 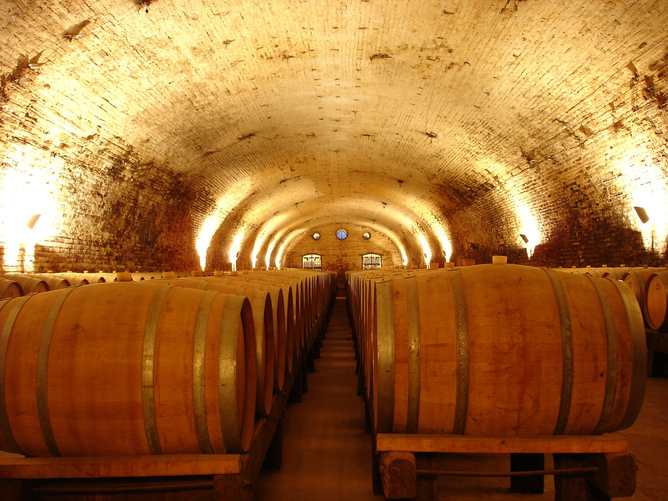 Many “organic” or “natural” or “orange” wines use methods – some of them very ancient – to build natural preservatives into the wine during the fermentation and aging processes so they do not have to add sulfites. White wines with a few years of age. Some sparkling wines. Carbon dioxide (the bubbles) can have a preservative effect on wine, however, most of these wines also receive a small dosage of sulfur dioxide to keep them fresh. 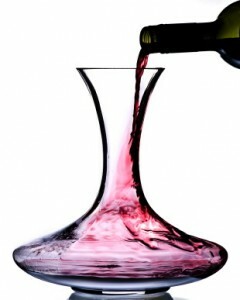 Try decanting your wine for a few hours (or even a few days) to allow for any free sulfur to dissipate. With wine, as in love, the general consensus is to keep things fresh and lively. This is largely what sulfur does for most wines. For a lot of us, keeping things fresh is a strategy that works. 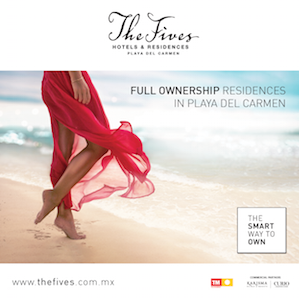 For others, there is a different path that leads us to pleasure. The key is being knowing which path works for us. Benjamin North Spencer is an author, international wine consultant, winemaker, journalist, wine judge, and educator. He is the founder of American Wine Writer and The Etna Wine School (in Sicily, Italy). He travels the world studying and promoting obscure grape varieties, unsung wine regions, and the many pleasures that can be found through wine and other beverages. How Deep is Your (Red Wine) Love?